Along with Amazon’s Echo Show announcement this morning, the company also introduced Alexa calling and messaging. With Alexa calling and messaging, you’ll soon be able to send voice messages or place calls to anyone with the Alexa app installed on Android or iOS phones, along with those who have supported Echo devices. 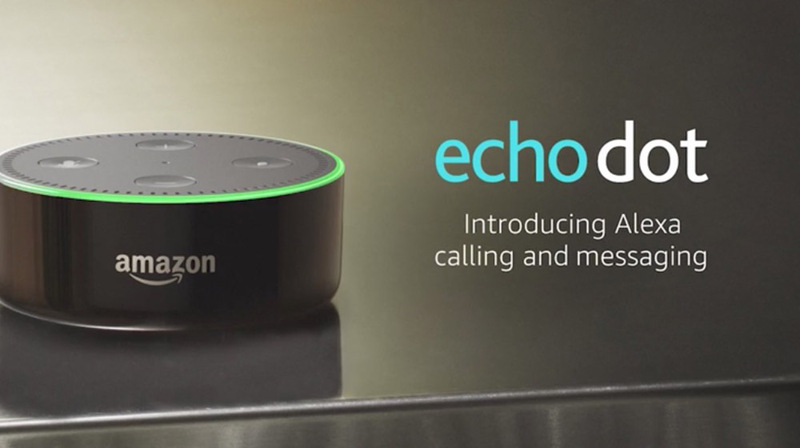 On the new landing page for Alexa calling and messaging, Amazon only says that the feature is coming soon. However, they do give us a handful of examples for how this will work. As expected, you’ll ask Alexa to call someone who has the Alexa app or a supported Echo device. That call will go through and people can answer by saying something like, “Alexa, answer the call.” From there, you can enjoy a voice conversation. As for messaging, it works similarly. You tell Alexa to send a voice message and the person on the other end can receive that voice message, not just as a dictation by Alexa either. In order to be able to call someone, they’ll have to enable Alexa calling and messaging from within the Alexa app. From the videos below, it also doesn’t seem like Alexa notifies you with the name of the person that is calling or sending a message, so that could lead to some awkward situations. Alexa calling and messaging is free and will work on the Echo, Echo dot, and Echo Show, as well as through the Alexa app. Fore more, head over to Amazon’s Alexa calling and messaging site.